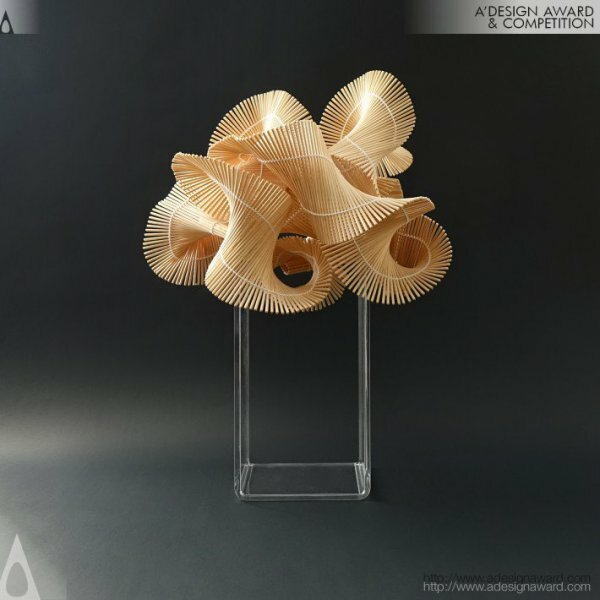 We had the rare opportunity to interview the exalted designer Naai-Jung Shih who was recently announced as the Designer of the Day by the A' Design Award and Competition. 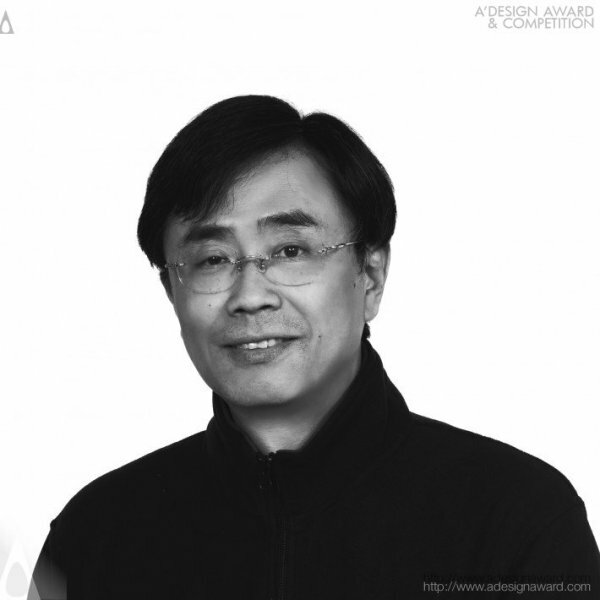 Naai-Jung Shih is the creator of iconic designs such as Wood Storm, Falling Water and Missing Julie. 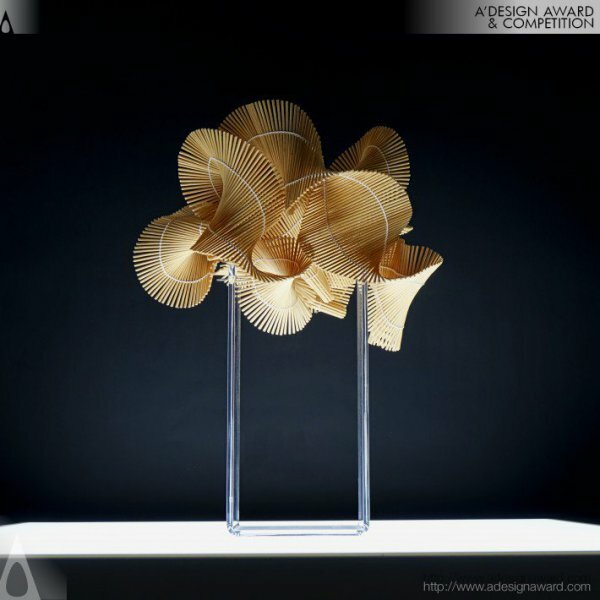 We got exclusive answers to our questions about Naai-Jung Shih designs and design philosophy. 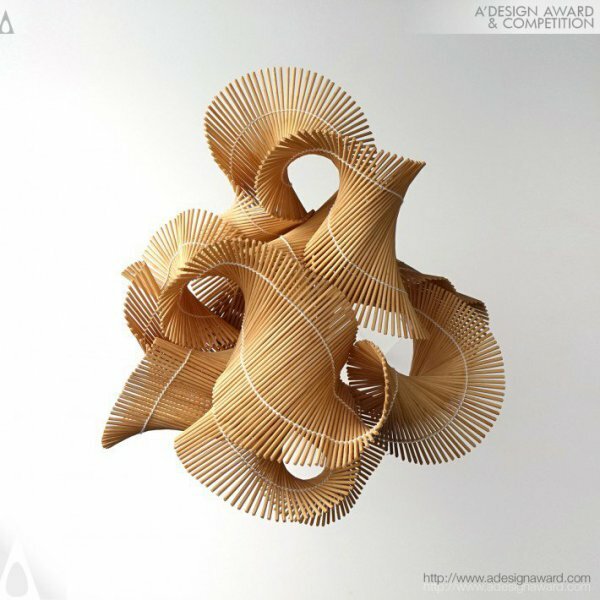 We hope you enjoyed our interview of Naai-Jung Shih. 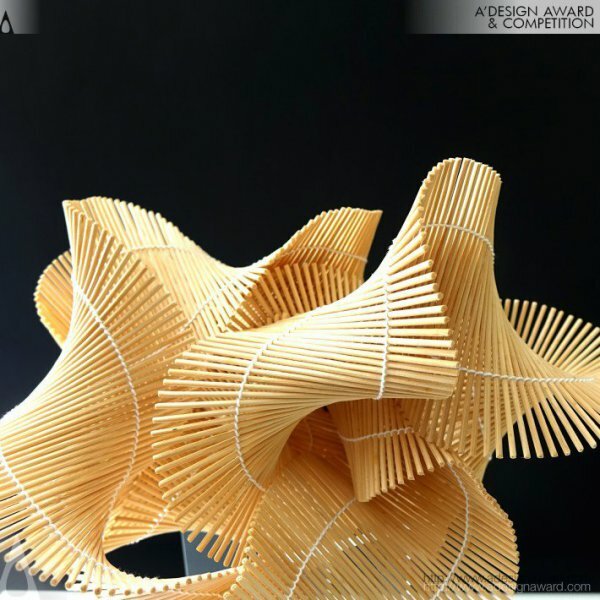 This interview was made possible by the contributions of A' Design Award and Competition - The World's largest and most influential design accolade. 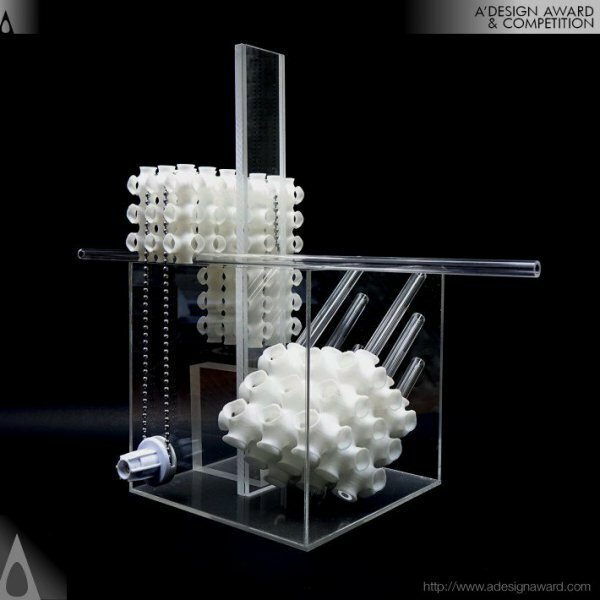 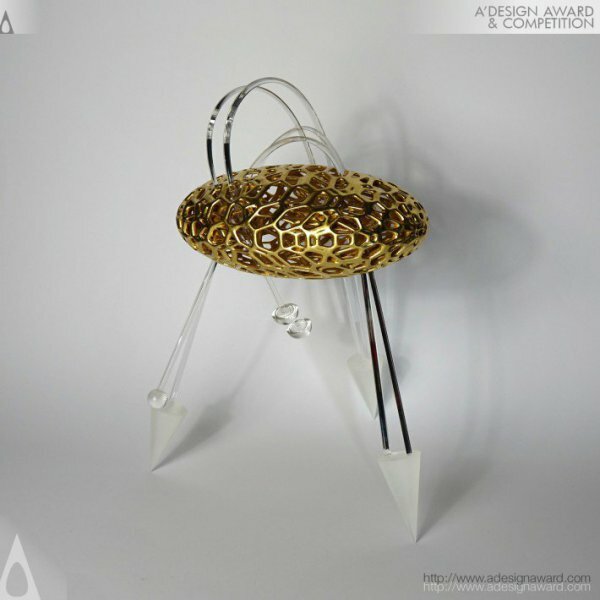 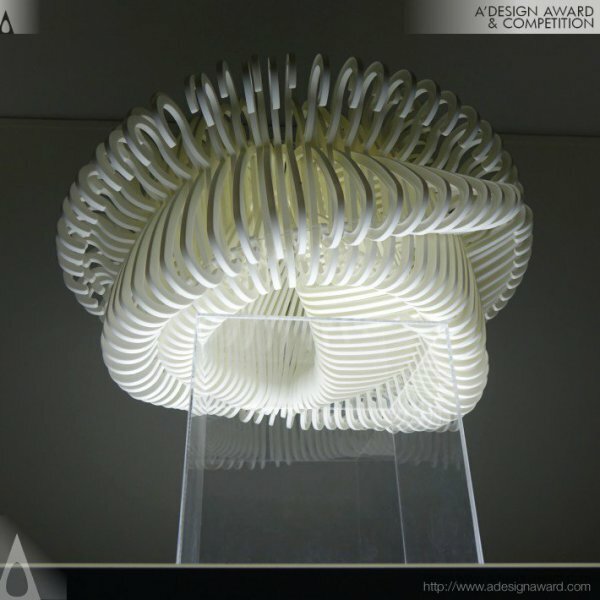 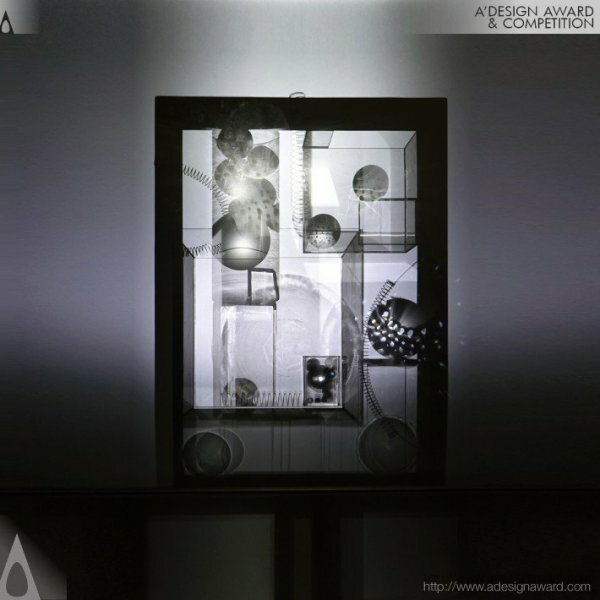 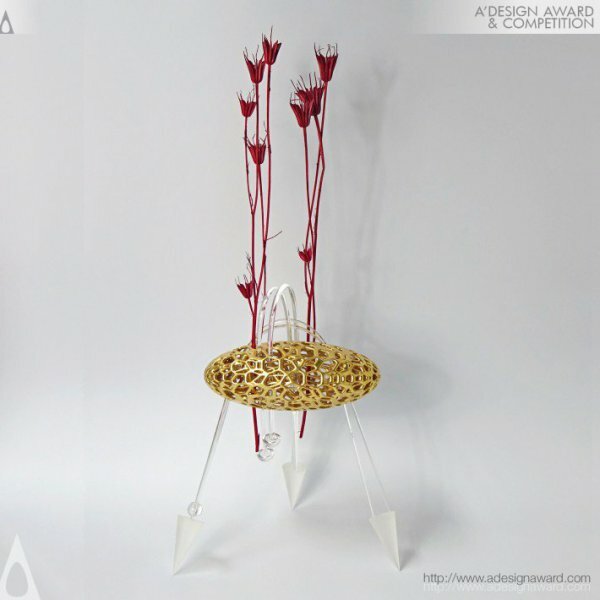 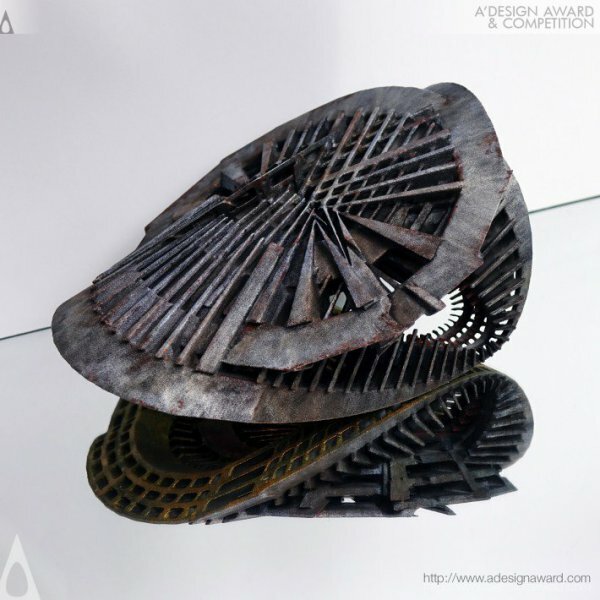 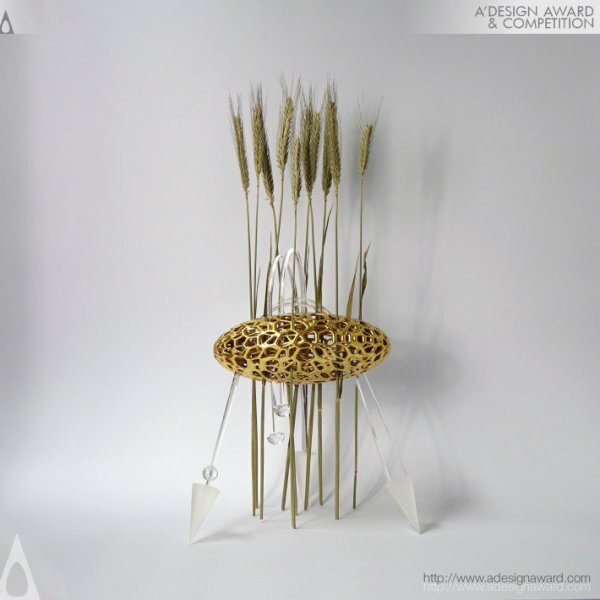 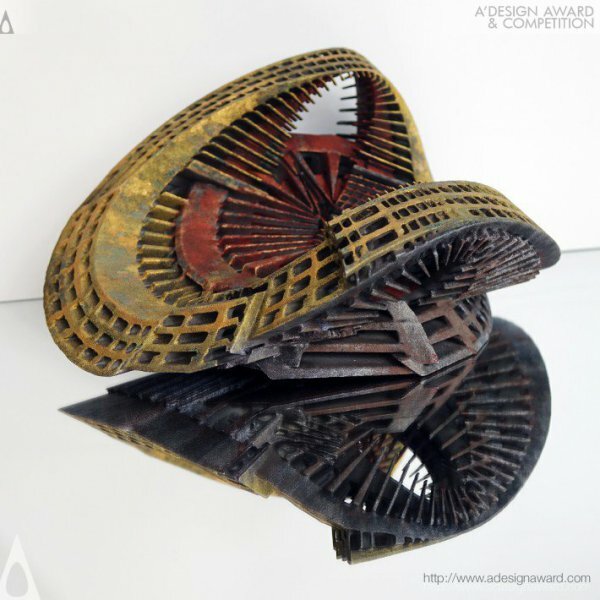 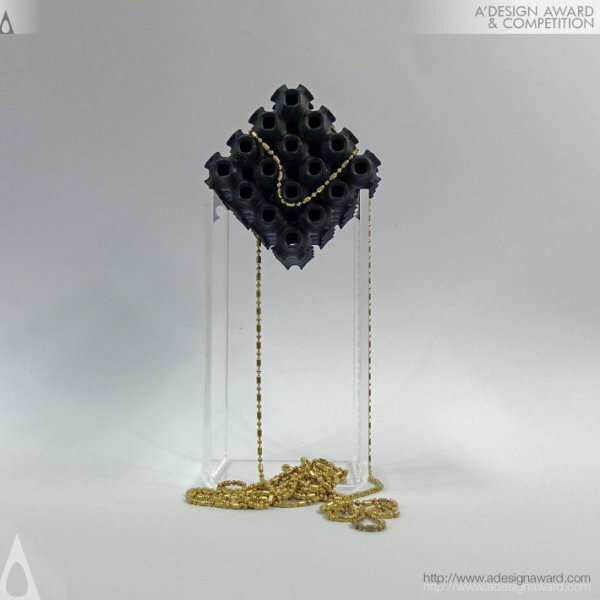 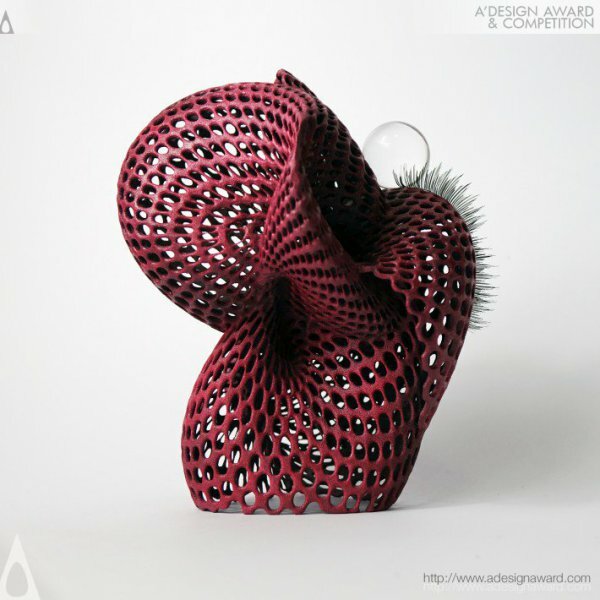 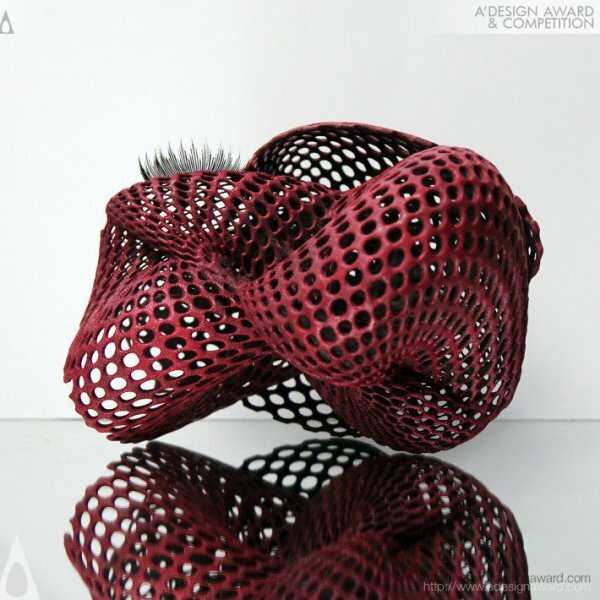 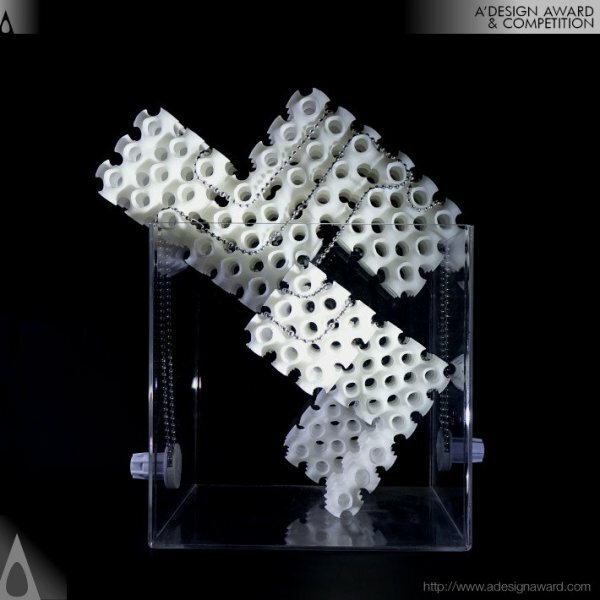 A' Design Award is an annual, international design award open to both concept stage and realized works by designers, artists, architects and brands worldwide. 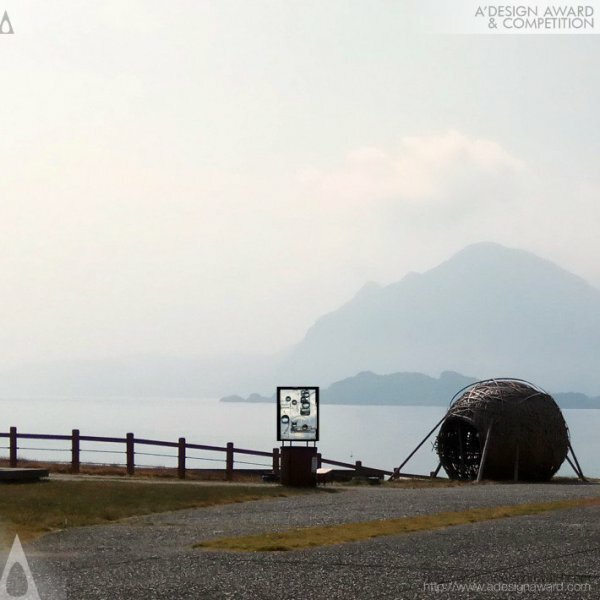 A' Design Award and Competition aims to create a public awareness and understanding of good design by promoting the best designers such as Naai-Jung Shih and their design works worldwide. 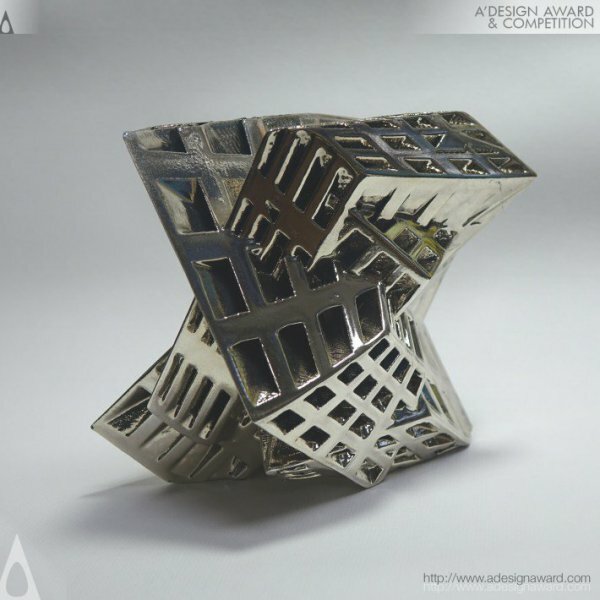 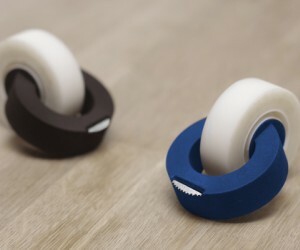 Visit designaward.com to learn more. 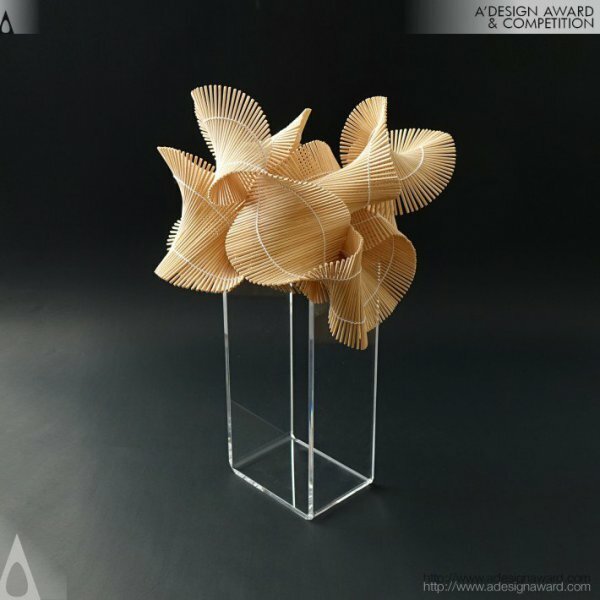 This article was added on Thursday, 4th of October, 2018 at 08.43 am by author Frank Scott Tags: Naai-Jung Shih, Naai-Jung Shih Designs, Naai-Jung Shih Interview, Wood Storm, Falling Water and Missing Julie.. Read our copyright policy here.